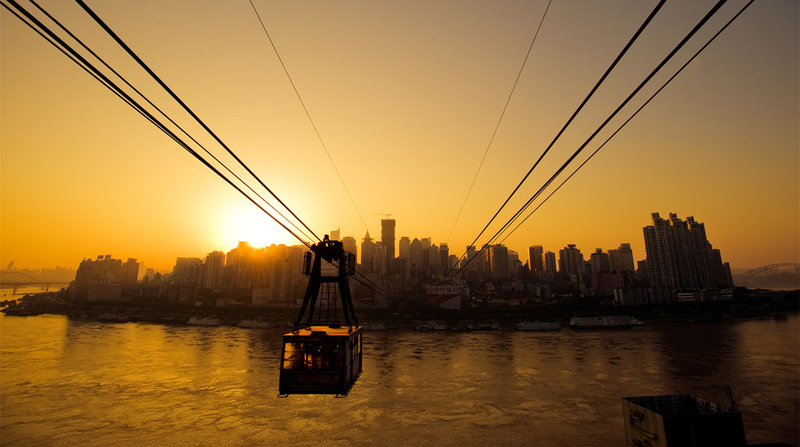 The cable car crosses the Yangtze River. 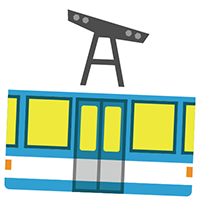 The north station is on Xinhua Road in Jiefangbei and the south station is near Nanbin Road, Nan’an District. 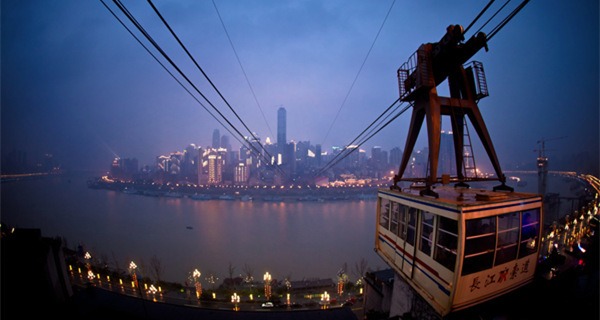 The cable car was opened in 1987 and is used both by locals and tourists. 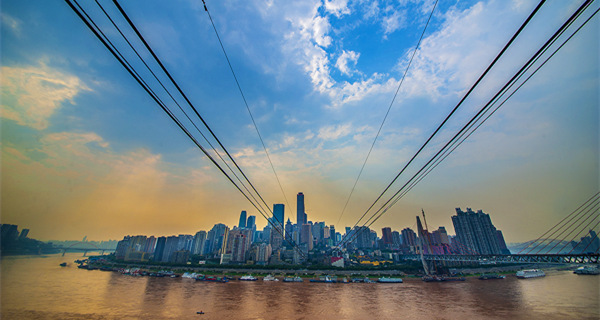 The cable car over the Jialing River was recently removed to make way for the Qiansimen Bridge. Tickets cost 20 RMB each way, but only 9 RMB with the transport or IC card. 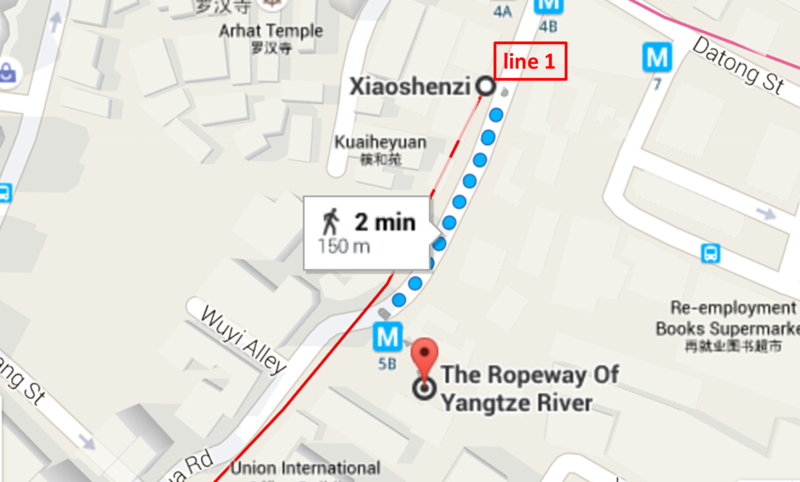 You could take Line 1 or Line 6 to Xiaoshizi Station there.